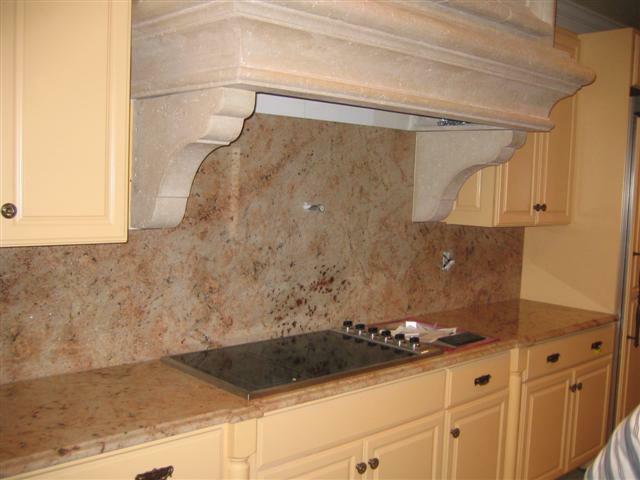 Having natural stone in your kitchen is the only way to add the perfect level of sophistication to your already exquisite taste. 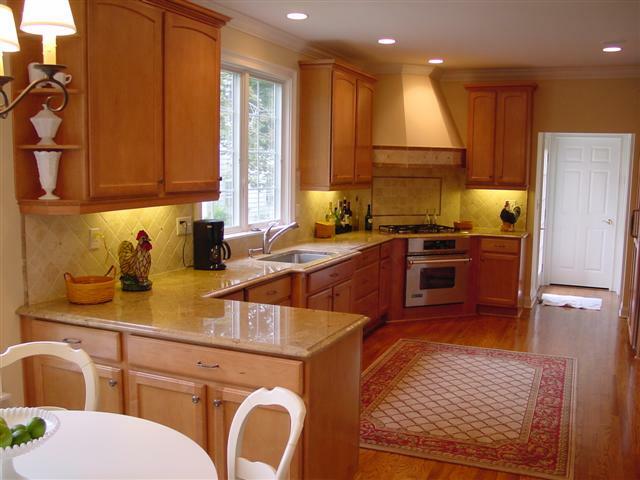 It adds warmth and class for a modern or traditional feel depending on your desire. 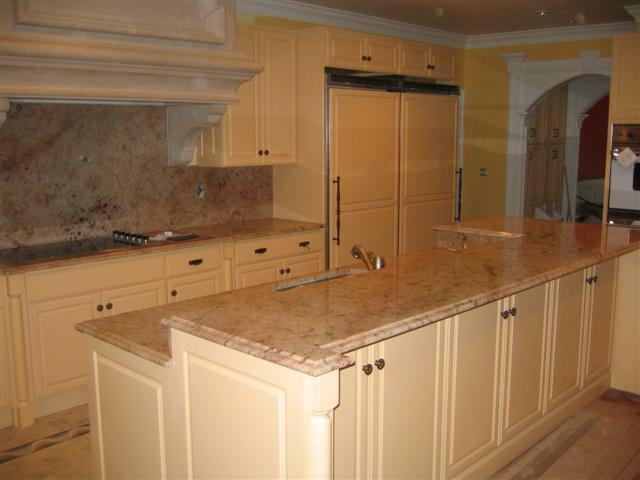 The kitchen is where you spend your mourning and evenings and where you entertain it therefore needs to reflect your taste. 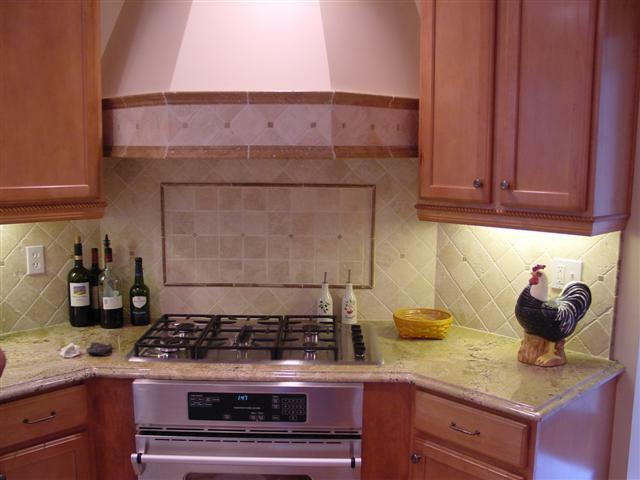 We can add to your perfect kitchen the perfect combinations of stone and tile. 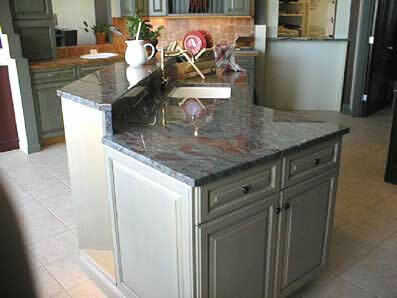 A counter could blend in with your cabinetry. 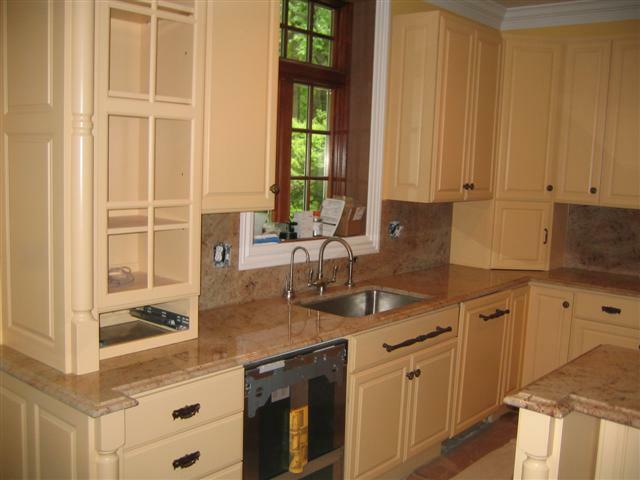 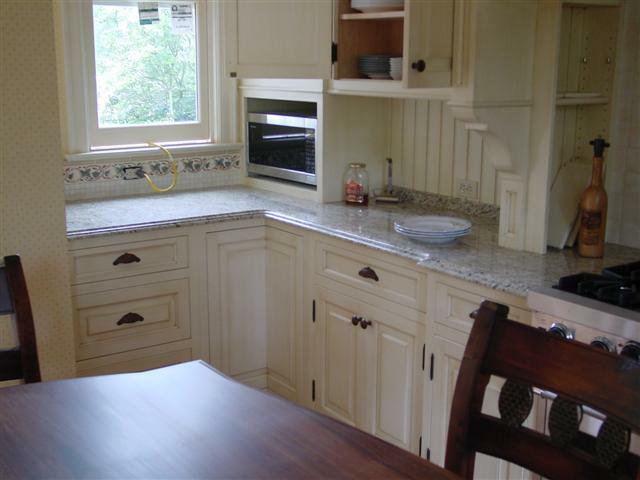 Cabinet knobs and tile can accentuate the counter tops. 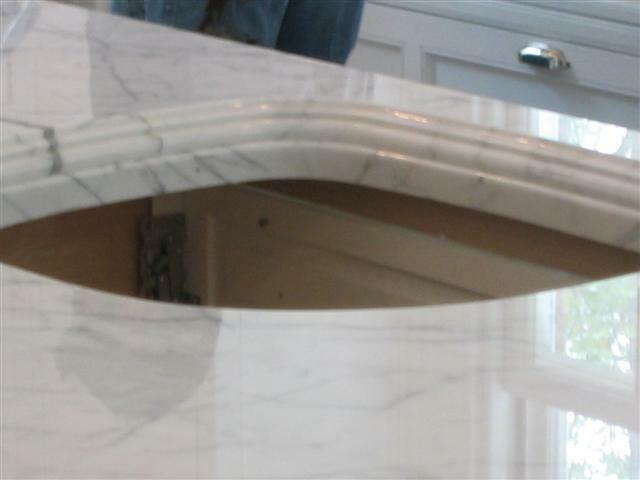 Custom contours and profiles lavish the cabinets. 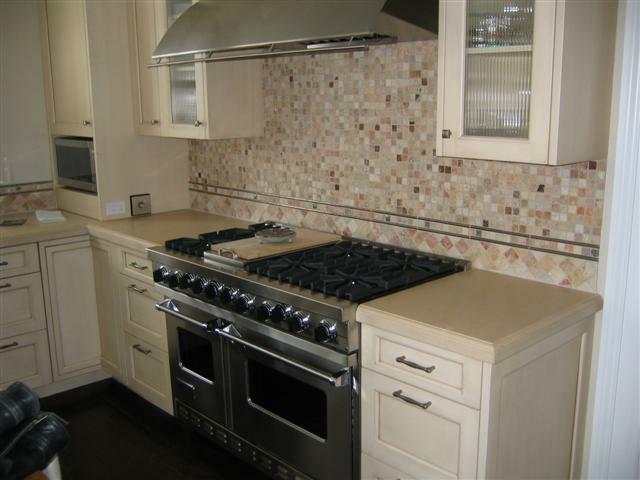 Backsplash Inlays frame tumbled tiles. 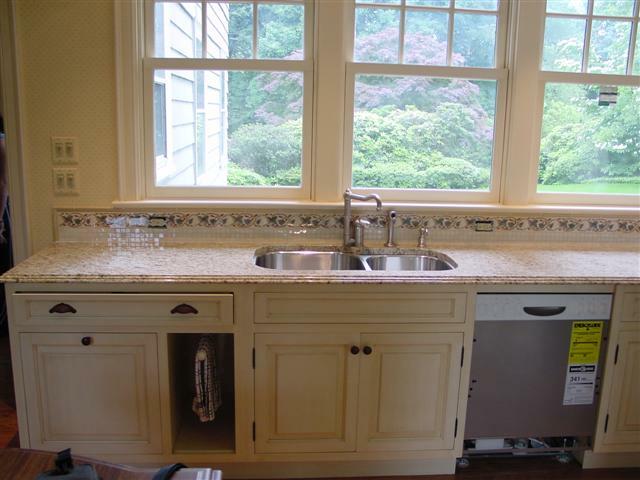 Polished granite reflects the outdoors. 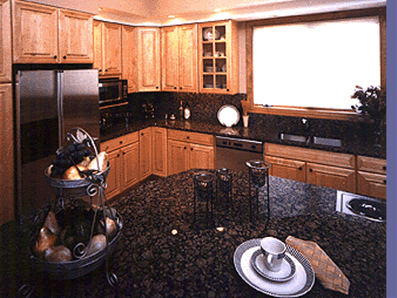 Honed Granite diffuses the light, creating a classic warm farmhouse feel. 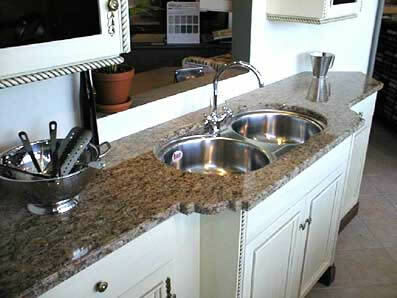 A matching bar sink adds extra practicality. 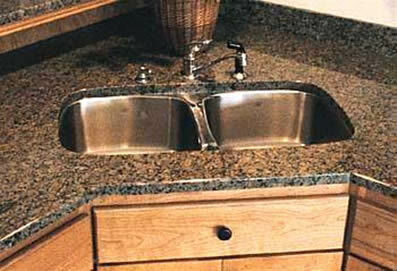 Special order double laminate under mount sink is a luxury that will not be overlooked. 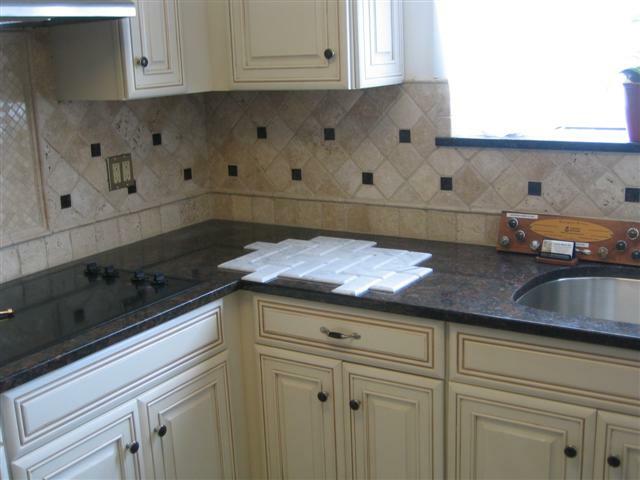 Full granite backsplash blends the counters into the cabinets. 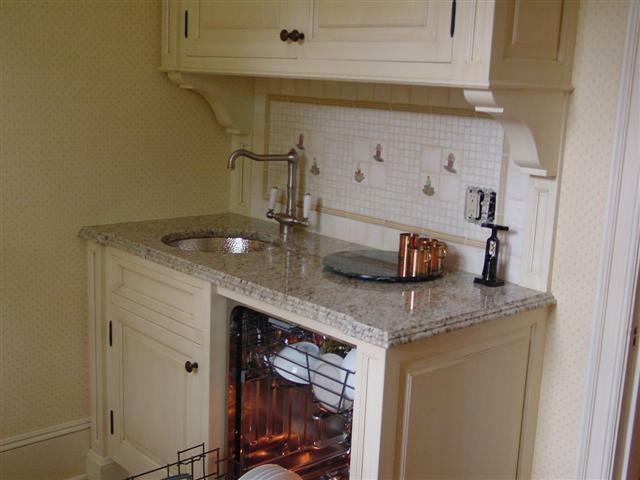 Drop in stove creates more counter and cabinet space. 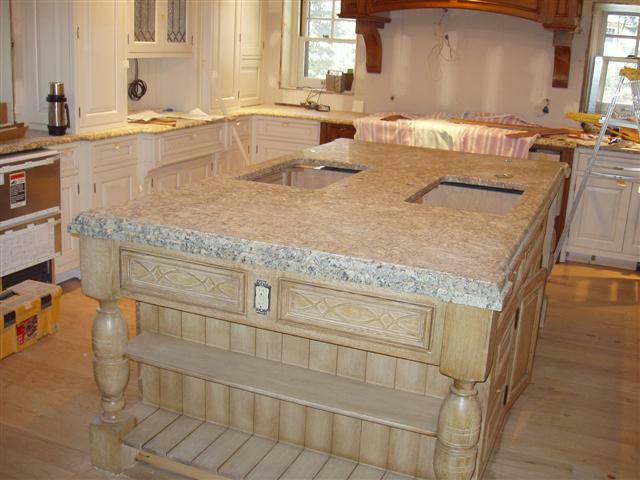 Two tier Islands creates a work area and a serving area. 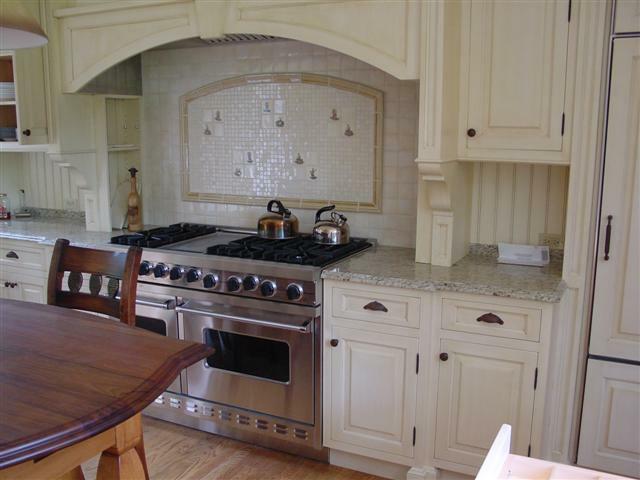 The simple limestone countertops and uniform cabinets set a backdrop for appliances and a flashy backsplash.